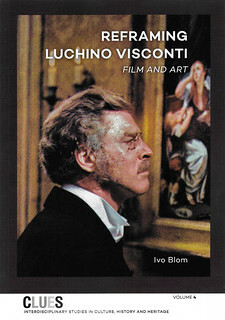 The first German publishers of film star postcards were Verlag Hermann Leiser, Photochemie, Rotophot with its Film Sterne series and NPG. NPG stands for Neue Photographische Gesellschaft (New Photographic Society). Between 1897 and 1921, NPG was located in the Siemensstrasse in Berlin. There, the 1200 employees produced thousands and thousands of postcards, photos and stereograms. 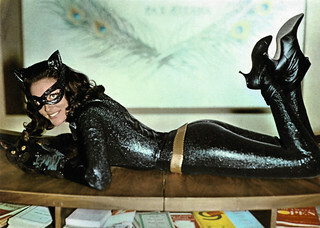 The film star postcards are only a limited part of this enormous production. But what a delicious part! Maria Orska. 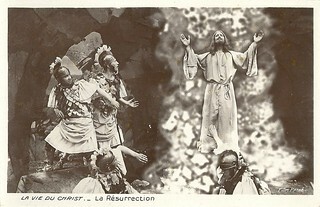 German postcard by NPG, no. 276. Erna Morena. 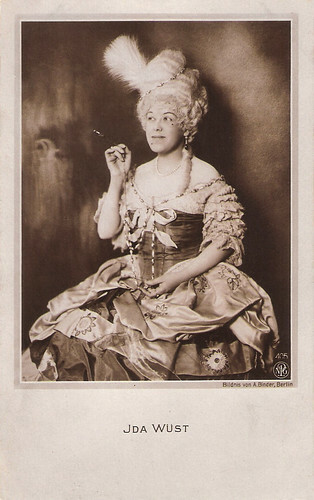 German postcard by NPG, no. 280. Photo: Alex Binder, Berlin. 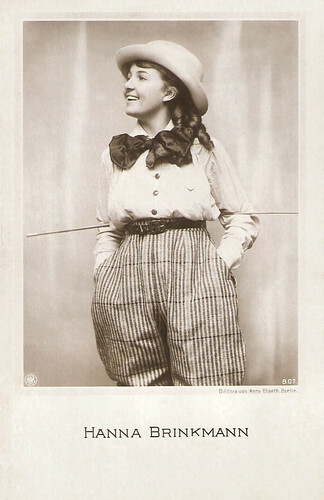 Ida Wüst. 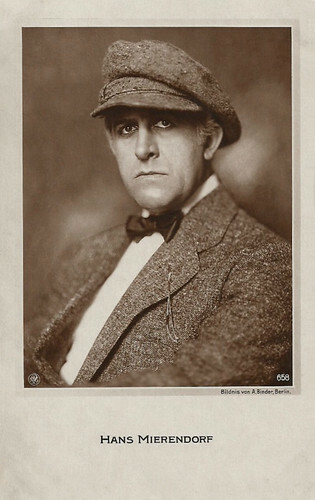 German postcard by NPG, no. 405. Photo: Alex Binder, Berlin. Lisa Weise. 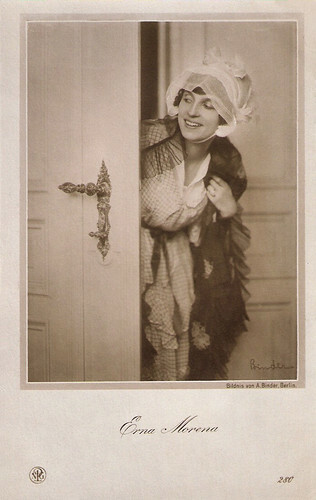 German postcard by NPG, no. 516. 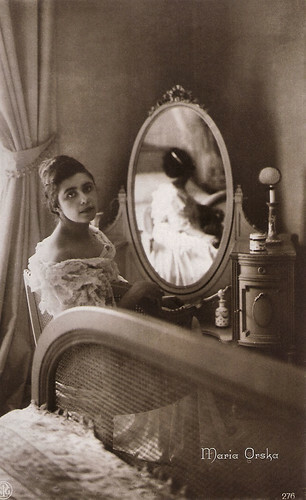 Photo: Lili Baruch, Berlin. Collection: Didier Hanson. Hans Mierendorff. 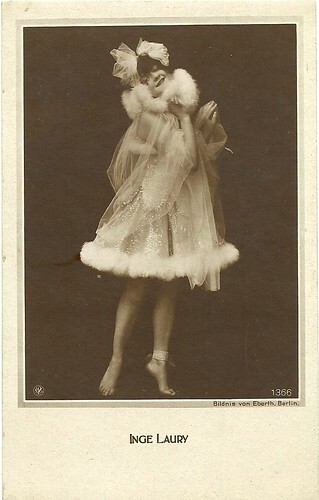 German postcard by NPG, no. 658. Photo: Alex Binder, Berlin. 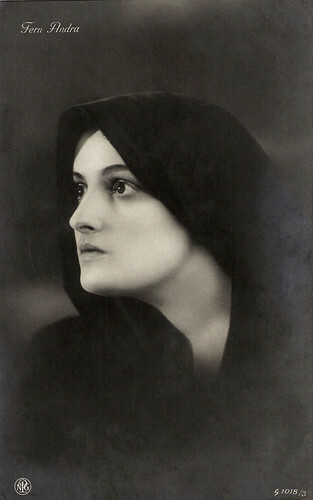 Pola Negri. German postcard by NPG, no. 668. Photo: Alex Binder, Berlin. Hanne Brinkmann. 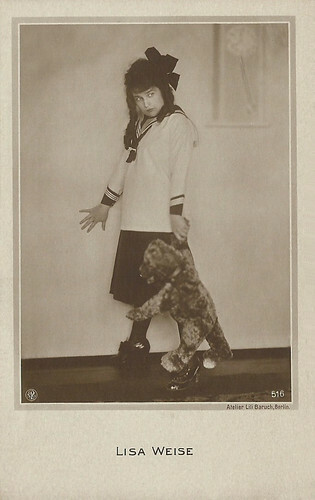 German postcard by NPG, no. 807. Photo: Anny Eberth, Berlin. Alwin Neuss. 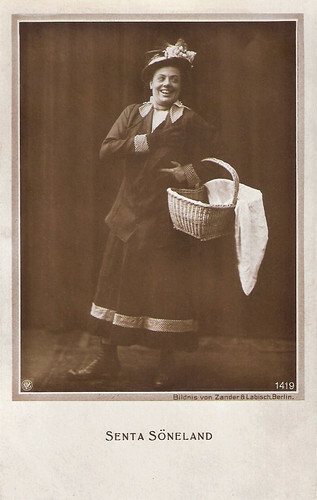 German postcard by NPG, no. 823. Photo: Becker & Maass, Berlin. 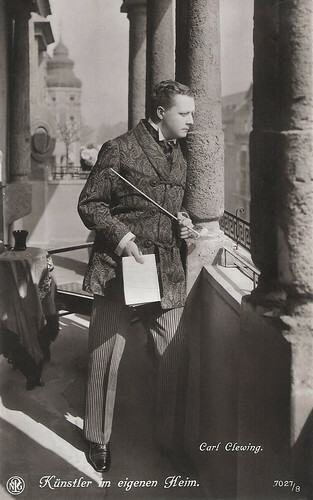 Theodor Loos. 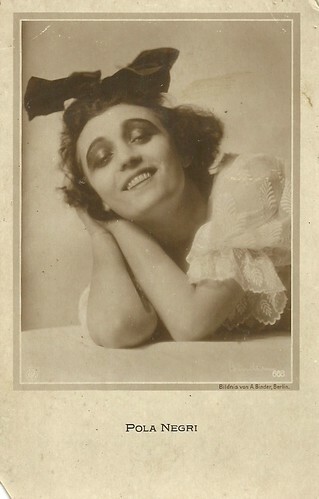 German postcard by NPG, no. 894. Photo: Käthe Hirschfeld, Berlin. Henny Porten. German postcard by NPG, no. G 1017/2. Fern Andra. 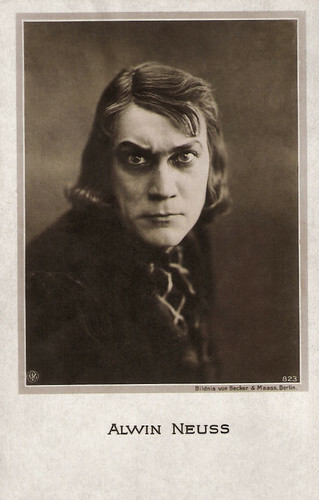 German postcard by NPG, no. G 1018/3. 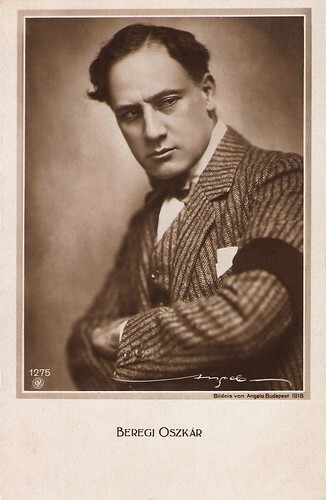 Oscar Beregi Sr. German postcard by NPG, no. 1275 Photo: Angelo, Budapest, 1918. Inge Laury. 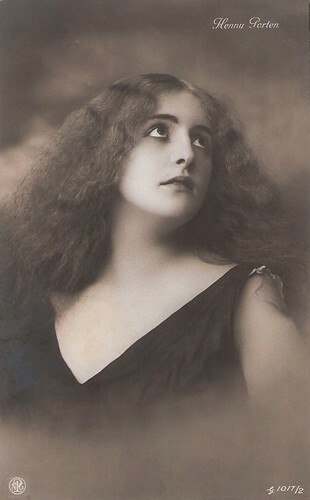 German postcard by NPG, no. 1366. Photo: Eberth, Berlin. Collection: Didier Hanson. Senta Söneland. German postcard by NPG, no. 1419. Photo: Zander & Labisch, Berlin. Carl Clewing. German postcard by NPG, no. 7027/8. Caption: "Künstler im eigenen Heim" (The artist at his own home). Sources: Mark Goffee (Ross Postcards) and Wikipedia (German).